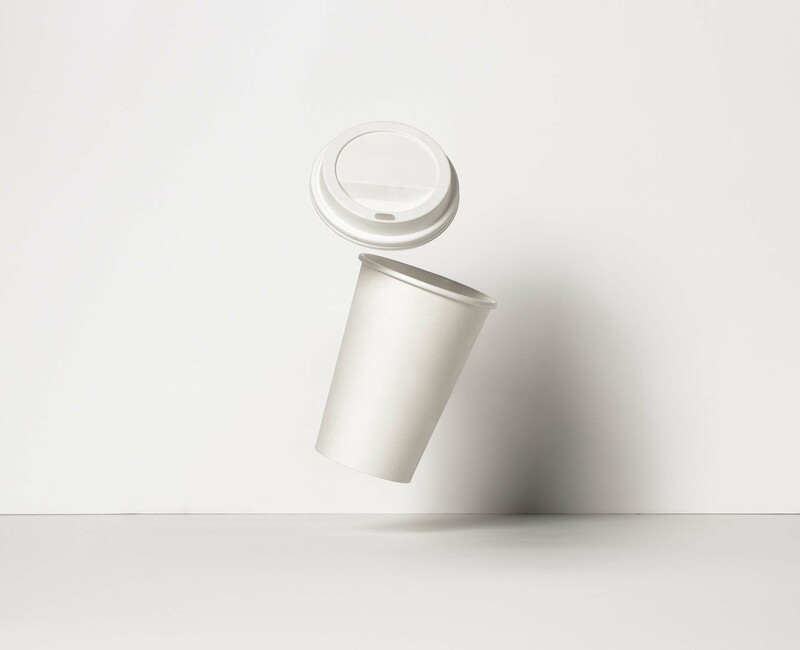 We’ve all seen that dramatic coffee spilling scene in the movies where an employee bumps into their strict boss at work, while he’s holding a hot cup of coffee, then the cup goes up in the air and the coffee starts floating in slow motion and eventually falls down and spills all over the place. 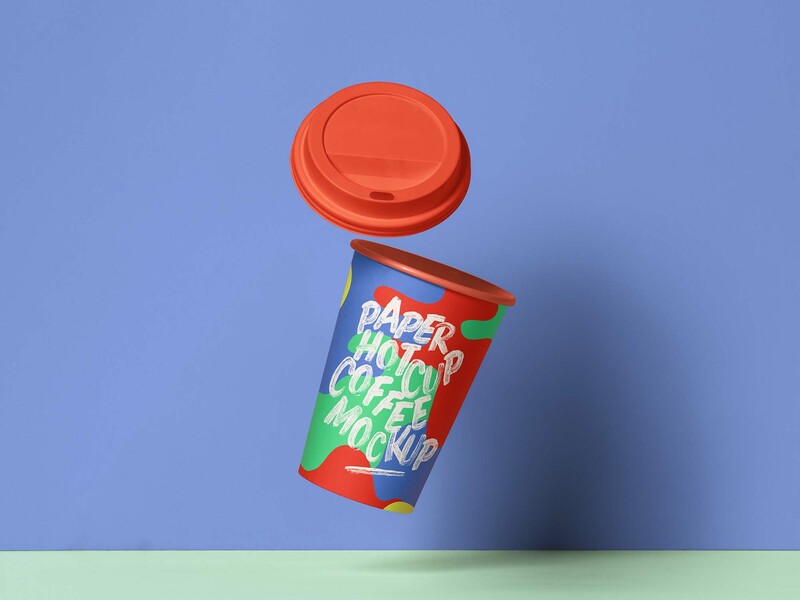 Today’s gravity paper hot cup mockup will definitely remind you of that scene. 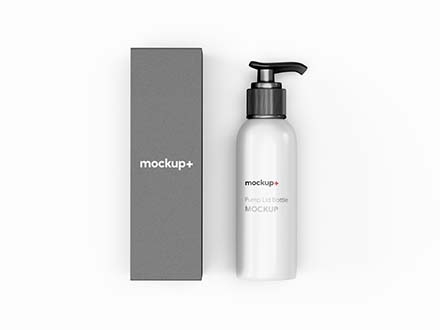 This PSD mockup is available in blank mode so you can edit it via smart layers; it’s perfect to showcase your branding logo design and patterns, and to add a more realistic effect you can add some coffee splashing out from outside the cup. 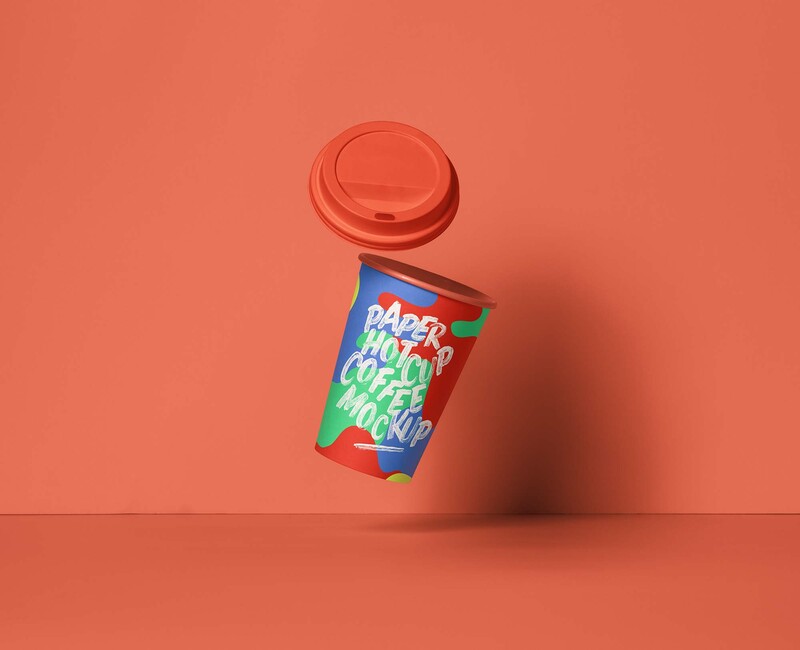 Thanks to Pixeden for sharing this falling gravity paper cup. 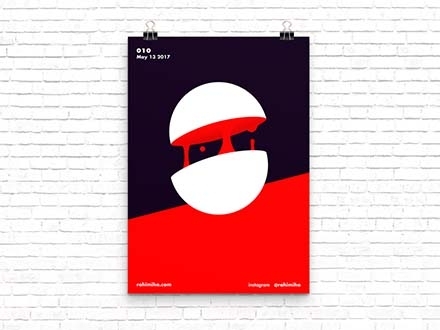 Check out their portfolio for more useful design resources.